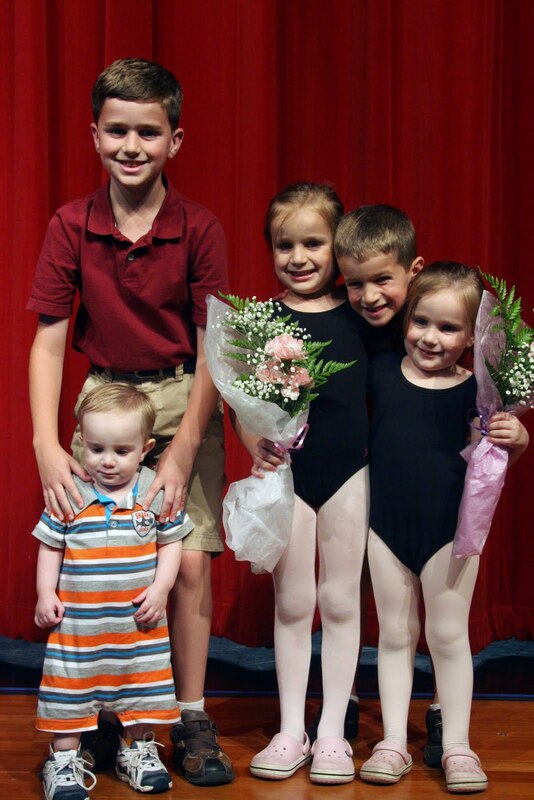 You are here: Home / Family Life / Top Ten: Recital!! How much do I love my girls? Let me count the ways. 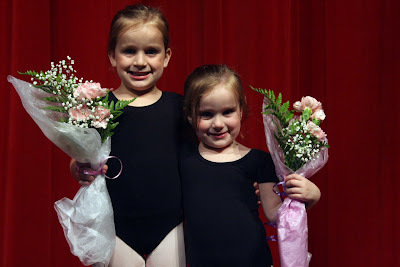 After 66 dance practices, 66 hours in the car for drop-off and pick-up, 2 pairs of tights, 4 leotards, countless hairbands, 1 new and 1 used pairs of tap and ballet shoes, we finally made it to RECITAL DAY! There are many things I adore about being the mom of girlies, dance is one of them. 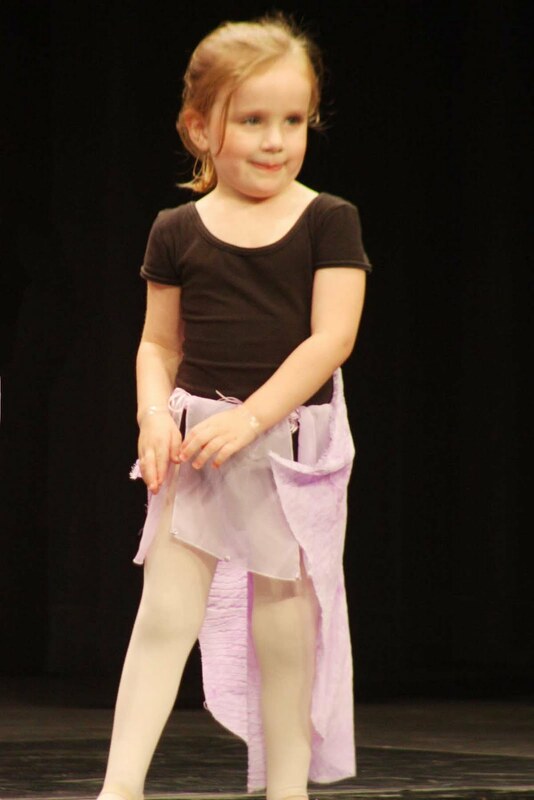 I distinctly remember taking ballet class in Dumas. I really loved it. Too bad I wasn’t that great at it. 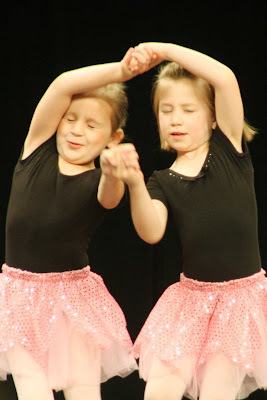 Fortunately, my girls are good at it and they love dance class. The studio has two locations and rotates the recital between the two every other year. It’s fantastic because you’re not out all the money for the costumes, yet you still get to enjoy seeing your girls’ dance on stage. 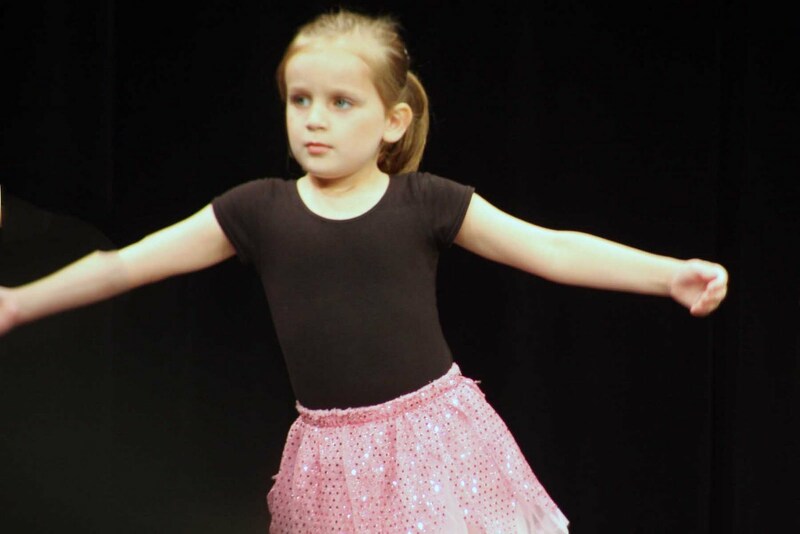 This year, our location was “demonstration” and the other one hosted the “recital.” The memories and dances were just as precious. More so, actually, because there wasn’t all the stress of an actual recital. And, it only lasted an hour because they divided up all the classes into four different times throughout the day. I loved it! May I present my 3 sweet memories and 7 favorite photos of the day! 2. At the demonstration, things are pretty laid back. 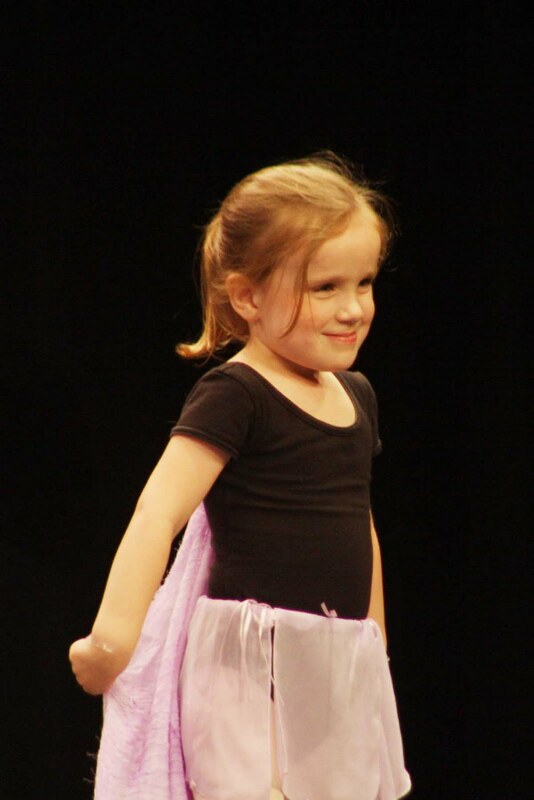 Just after Clare’s class performed, one of the girls who was terrified to go on stage, changed her mind. So, they trooped everybody back out on stage and performed again. Awesome. 3. All the grandparents were there to see the show. The girls must’ve asked me 10,000 times the week preceding the recital if Nana, Papa and Granny were coming. Very cute. We ended the morning with a well-deserved slush from Sonic. Truly, there is something so innocent and pure about little girls in tutus and tights. 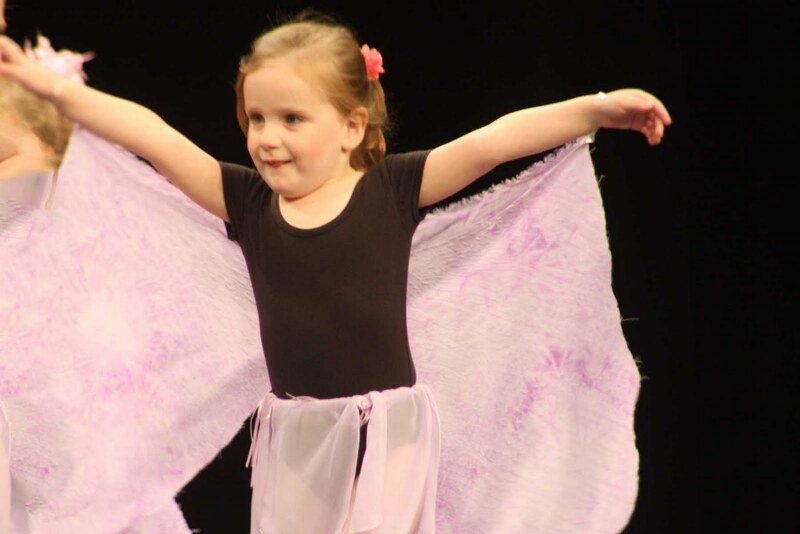 Shout out to our dance studio who made the choice to keep all the costumes tasteful and age appropriate. Too many times we tell our girls to slow down and enjoy childhood, while shoving the way-too-sexualized world upon them. Saturday, it was wonderful to see an auditorium full of beauty – the kind seen within. Bravo, sweet girls. Your day was beautiful! Love it!!! Couldn't agree more about age appropriate content/costumes!! !